On Palm Sunday, March 20 at 11:00 AM, Leaksville Moravian will begin its Holy Week and Easter celebrations with a special Palm Sunday Lovefeast at the morning worship service. We will pray the Palm Sunday Liturgy which includes the singing of the Hosanna. One of the distinctive features of Moravian worship during Holy Week is the use of Reading for Holy Week, a harmony of the gospel accounts of Christ’s last week before his death and resurrection. 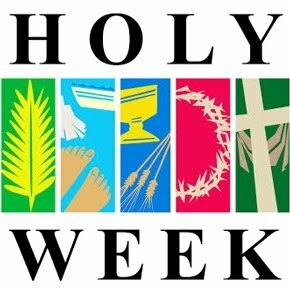 We will begin our Readings for Holy Week Palm Sunday evening at 7 pm. The readings will continue each night during the week at 7 pm. Holy Communion will be celebrated at 7 pm on Maundy Thursday. At this service we remember Christ’s Last Supper with his disciples, and give special thanks for his allowing us to participate in it through communion.